Licensed Customs broker with a national bond posted with the Canada Border Service Agency. 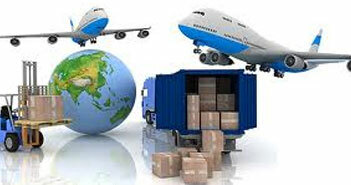 Provide full range of services -Customs Brokerage - Consulting - Exports -Freight- Warehousing –Distribution. Located close to Toronto Pearson International Airport. Provide ocean freight services for all types of cargo consolidated shipments or full containers. 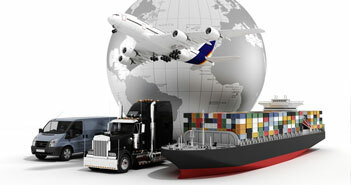 We provide full range of services -Customs Brokerage - Consulting - Exports.-Freight- Warehousing –Distribution. We are located close to Toronto Pearson International Airport. Canadian Customs clearance of shipments arriving by all modes of transport. We Offers trucking freight services to all cities across Canada and the United States. ASR Offers trucking freight services to all cities across Canada and the United States. Whether you are shipping within Canada, shipping to Canada from the United States or shipping from Canada to the United States, we ensure that your shipment is delivered safely on time as scheduled. 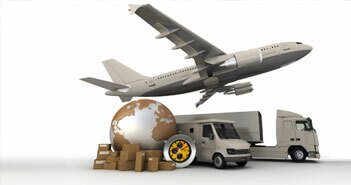 We provide FTL, LTL, Parcels. Some time to meet your business deadlines, you can count on our air freight services to deliver your freight anywhere in the world on time. Whether you want to send a small package or an oversized cargo, we will evaluate the freight size, budget and delivery time and provide you with the best air freight solution. Copyright © 2014 ASR Cargo. Developed by Design web 4 me.